Ken Lewenza, who led the Canadian Auto Workers union between 2008 and 2013, is encouraged the two sides are back at the table, but said it's time for GM to give CAMI workers job security. In the auto sector, Ken Lewenza is a household name. 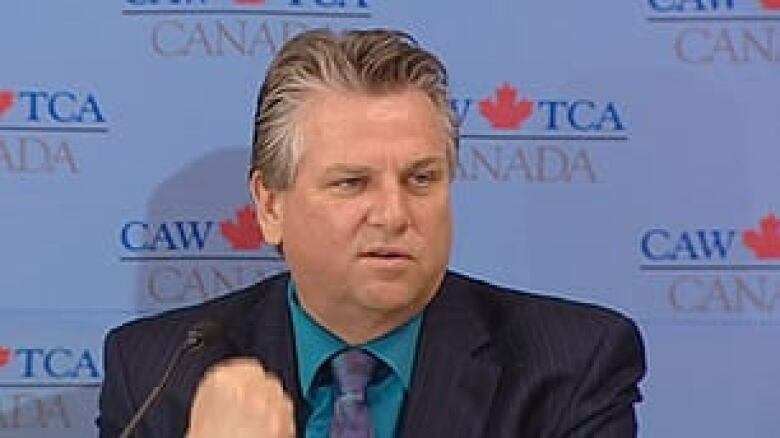 Lewenza led the Canadian Auto Workers union for five years and brought the union through a tumultuous recession in 2008-2009 which saw thousands of workers lose their jobs across North America. He said at the time, "[General Motors] was on their knees. We were on our knees as a union, trying to preserve jobs." 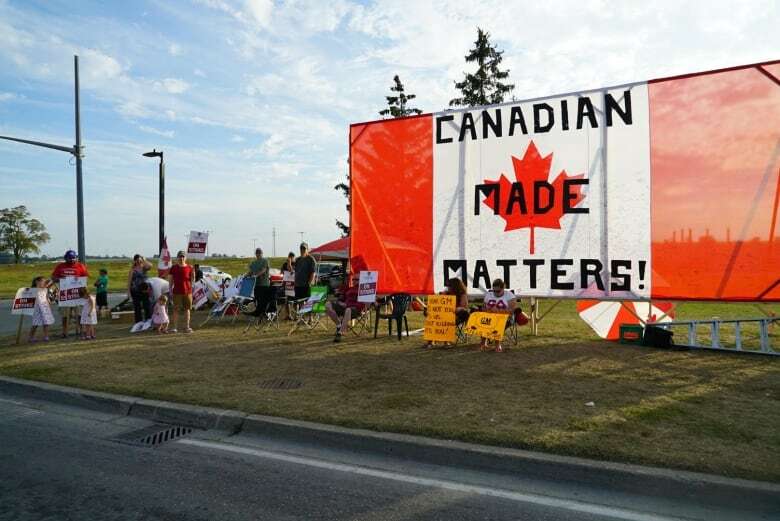 In the end, GM filed for bankruptcy and received billions of dollars in bailout money from both the provincial and the federal governments, agreeing to keep more production in Canada, at least for a time. For it's part the union backed down on wage increases. "Well, General Motors is making lots of money. General Motors profits have never been higher. They're doing incredibly well, yet they continue to outsource work out of Canada, into Mexico." Earlier this year, GM moved production of its GMC Terrain from its CAMI plant in Ingersoll to Mexico. About 400 workers lost their jobs. Now, 2,800 workers are on strike, demanding the company provide assurances the Equinox won't also be moved out of Ingersoll. Lewenza said there's a precedent for that kind of deal, and points to the Chrysler assembly plant in Windsor, which makes the Dodge Caravan. "Eventually, we got the corporation to agree to make sure that we were a lead producer, which meant that if there was a decline in business, the Windsor assembly plant would be the last to be affected." And that's why Lewenza believes Unifor Local 88's position is fair. "It's more than fair. The Cami workforce obviously is award-winning. Very productive, very efficient, very recognized for their contribution to General Motors. They deserve to maintain production that keeps employment, because they were the plant that launched the Equinox." Lewenza said without that kind of an agreement by GM, the workers at CAMI are left in a precarious position. "General Motors has a history of moving product out of Canada in recent years. They have a history of moving product where they can expand their profits, not to survive but to expand their unprecedented profits, so anything can happen if you don't have the security of product." Today, the two sides are meeting at Quality Hotel and Suites in Woodstock. Lewenza said it's a good sign, but that the union needs to be firm. "I don't believe Unifor should back down. 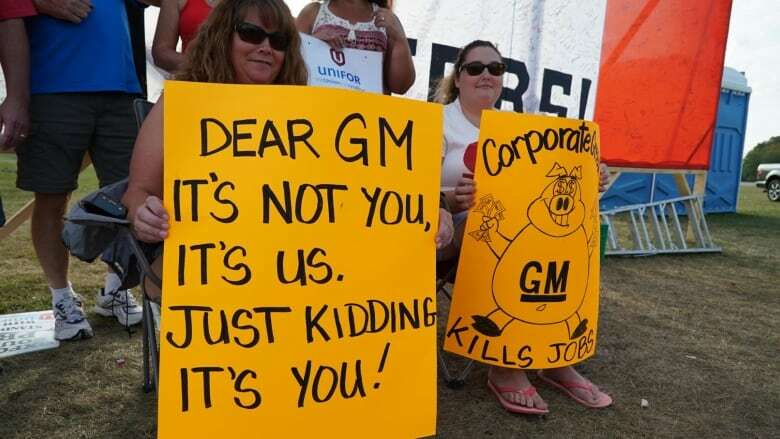 Cami deserves the respect from General Motors and so does the Canadian population who provided the support to General Motors when they were on their knees." If you are unable to access the audio, clicke here. 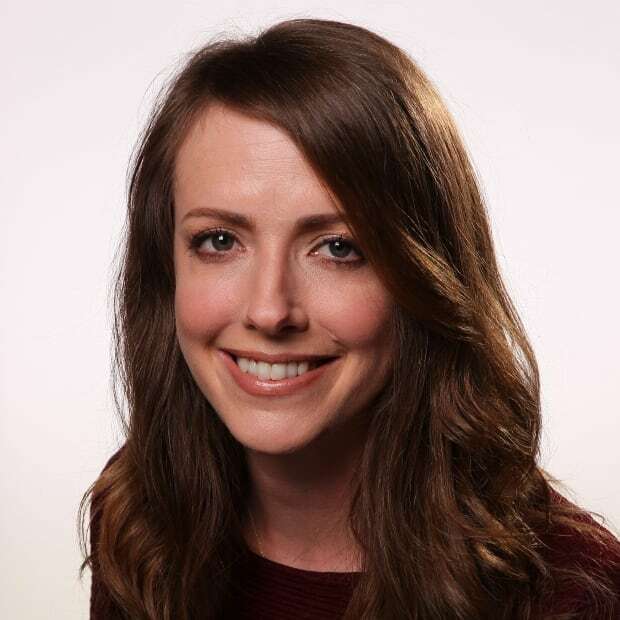 Rebecca Zandbergen is from Ottawa and has worked for CBC Radio across the country for more than 15 years, including stops in Iqaluit, Halifax, Windsor and Kelowna.